We’ve got our eye on you… and all those things that are important to you. Better our “eye” though, than that of a potential thief or vandal. Shebang Security specialises in the supply and installation of a wide variety of CCTV systems – ranging from a couple of stand-alone cameras on key entrances to a fully comprehensive security operation with digital recording, high capacity storage of footage and the ability to view material simultaneously. Crime costs the UK economy £35bn a year. 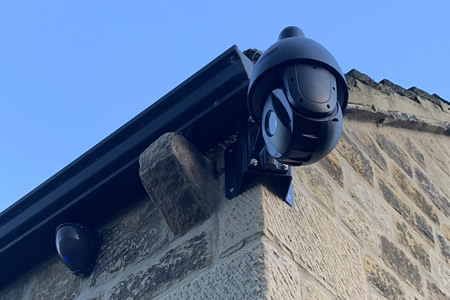 A CCTV security system is one of the most useful crime deterrents, with most cameras employed in private use, installed by people like us to help people like you. 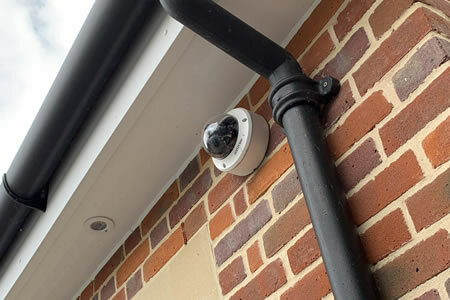 Our CCTV systems can be linked to existing computer networks or designed to allow you to take a look at the footage remotely from another location, via a secure Internet connection. The CCTV system can also be linked to an intruder alarm to generate a police response in relevant situations. Think of how much money you’ll save, not to mention the hassle if you avert a break-in or robbery by having a good CCTV and alarm system. 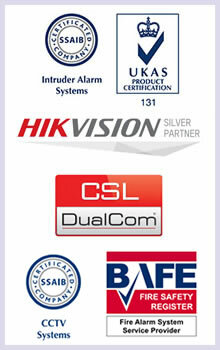 Beyond that, Shebang Security can advise you on a wide range of options that will give you peace of mind. Every member of the staff employed by Shebang Security have been security checked for Disclosure of convictions and also screened for a minimum of five years prior to working for us. 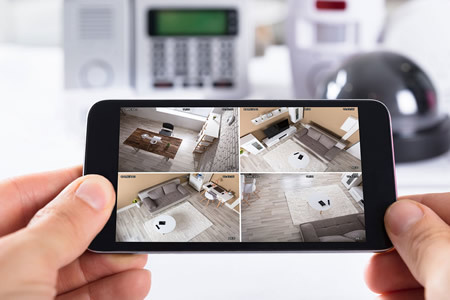 You can therefore be assured that all our staff can be trusted with any information regarding your security systems and that we are totally honest and trustworthy with exemplary character.